ONE of the most memorable points of the movie for me was watching Folarin Falana (Falz)’s character performin his hit single at Chief Daddy’s burial reception ceremony using the famous “Who is your daddy?” line. 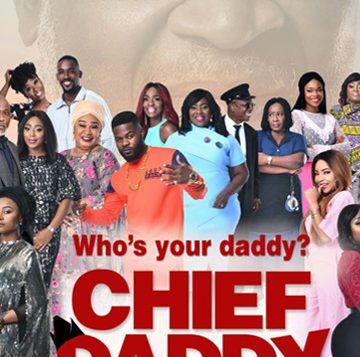 Chief Daddy remains one of the highest grossing Nollywood movies. Big ups to Niyi Akinmolayan for directing this one, he was able to pull off a good, humorous and well cast movie. Yes, it had its numerous flaws but that did not make the movie any less fun to watch, and no matter how critical one might choose to be, the movie does have its moments. 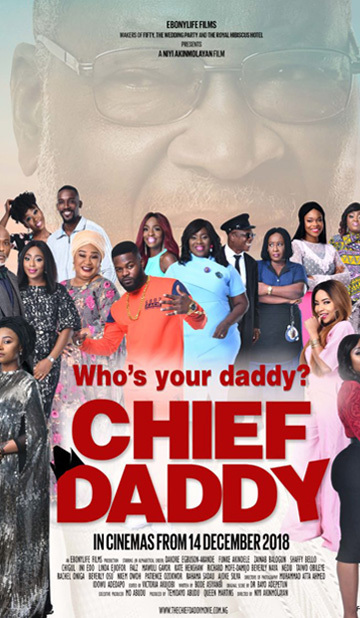 As many moviegoers have pointed out, Chief Daddy suffers from the ordeal of serving us a weak storyline.Chief Beecroft a.k.a Chief Daddy, a name derived from the fact that he was the bread winner of many, including his wife, concubines, children, family members and even his workers. He died suddenly not long before Christmas and his topsy-turvy extended family members are left with the responsibility of organizing his burial ceremony while living together in harmony, if they wish to access his will and whatever money or properties he left them. In an effort to increase publicity, the movie casts a lot of Big Actors without giving upcoming ones the time of day. This has been a trend in the new big budget Nollywood movies of today. If we don’t groom the new actors and let them mix with the old, how do we promote continuity? 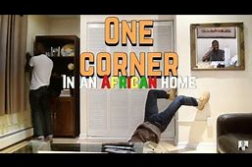 It played well into the strength of most of the successful Nollywood franchises by delivering a satisfyingly humorous plot.From the genius Nigerian comedian Nkem Owoh and the amusing presence of Patience Ozokwor, Falz (with the British accent) and Funke Akindele (always guiding), to the comical role of Nedu and Chigul, this movie left some fans laughing with tears in their eyes. 2. Stellar performances from actors. Joke Silva as usual gave a beautiful performance of a woman torn between her love for her husband and her anger towards him. Rachael Oniga was the woman with the plan, her role as the Chief’s Sister was well portrayed as she knew the right time to be angry and to smile. Ini Edo did more than show off her sensuality. Mawuli Gavor, the wife turned daughter (or was it vice versa), and even MI’s cameo was worth remembering. Niyi did well with this one, using most of the actors to their full potential. Visuals were beautiful, the plot twist at the end was fair, although it could have been better. The movie lost its energy towards the end, but he can easily get a B for the effort. I give this movie a positive rating of 7.5/10 on a scale of 1 – 10. **Ayinde Olawale Tegzi is a 600 level MBBS student at the College of Medicine, University of Lagos (CMUL). A press club member, he is also a movie critic and the author of the ongoing Yoruba Demon Inc series that is being published by The Press Club, Unilag (TPC). 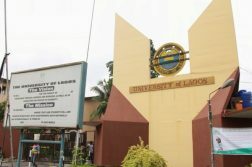 Ayinde Yakub! How do you rate this a 7.5 and then give LH a 5? We have definitely seen better comedy from Nigerian movies. I’d rate it a 6. My highlight of the movie was Bisola’s scene 🤣epic!